Bottom line: YouTube's problem days of displaying ads next to unfriendly content should be nearly over. Major advertisers are now much happier with how their ads can be placed and where they will show up. Creators may benefit from an influx of advertising dollars being pumped into the platform. Creators on YouTube and Google ran into a notable problem starting around two years ago. Ads were appearing next to content that brands were not a fan of. Fear of association with sometimes questionable video content caused ad money to dry up as businesses pulled their marketing campaigns off the platform. Arriving back at present day, the so-called "adpocalypse" is showing signs of being completely over. Major advertisers have already been returning to YouTube. AT&T is now the last of the major players to make a return. 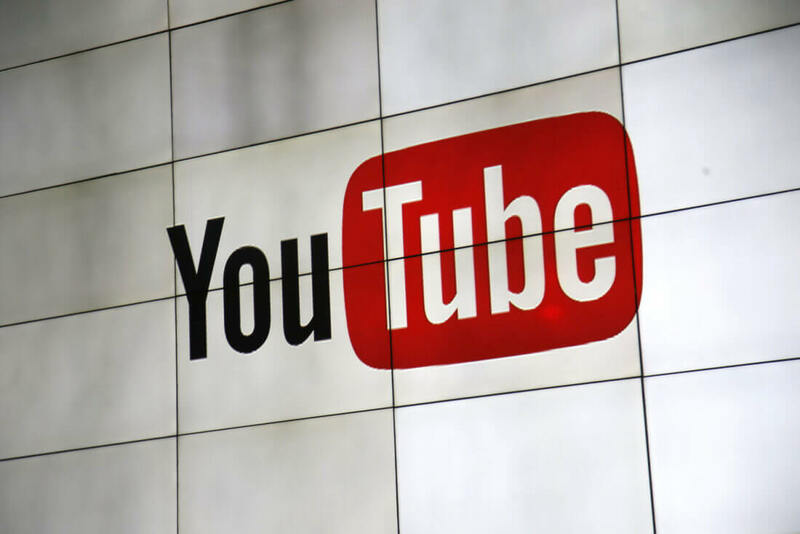 As a company with one of the largest marketing budgets in the US, it is a big deal for Google and all of the YouTube creators that AT&T will be coming back. The return of AT&T to YouTube as an advertiser is hardly a sudden decision. For the past 22 months, AT&T has been in contact with Google to learn about the changes that have been made to prevent ads from showing up alongside undesirable content. Following what was undoubtedly numerous exchanges back and forth, AT&T expressed confidence, "that there is a near-zero possibility," of negative brand associations being made. Before officially pulling the trigger and dumping boatloads of cash back into the platform, AT&T utilized Google house ads to monitor where their own ads might appear. Increased numbers of human reviews combined with a refined AI system are now meeting AT&T's expectations well enough to earn their business. Although AT&T has declined to share to its ad spend numbers on YouTube, the company will begin running regular campaigns over the next few weeks.